Samantha Fish will be taking the stage at the Highline Ballroom on Saturday, November 5. See below for more details and tour dates. 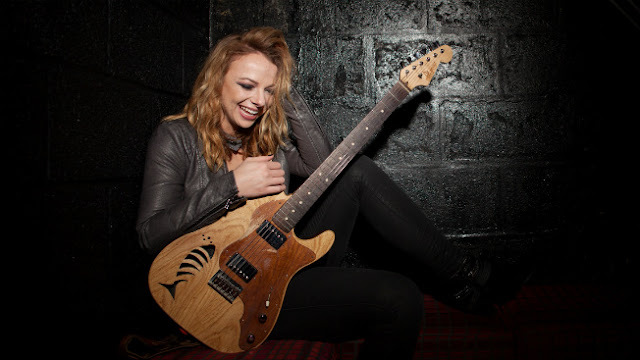 Samantha Fish released Wild Heart in July 2015. You can pick it up HERE. Samantha Fish "Lay It Down" from Mark Bergeron on Vimeo. Radclyffe Hall - "The Throne"
Video: Alpha Pi - "Think About Me"